 This year’s Taste of the Village promises to be a night to remember as we gather together in the heart of our Village, the Joan Kroc Center, for an evening of inspiration, fellowship and delicious food prepared by our Culinary Arts Program students and local East Village Restaurants. Guests will learn more about the impact of their support through client testimonials, a presentation by Father Joe’s Villages President and CEO Deacon Jim Vargas, Village tours and presentations by program directors. 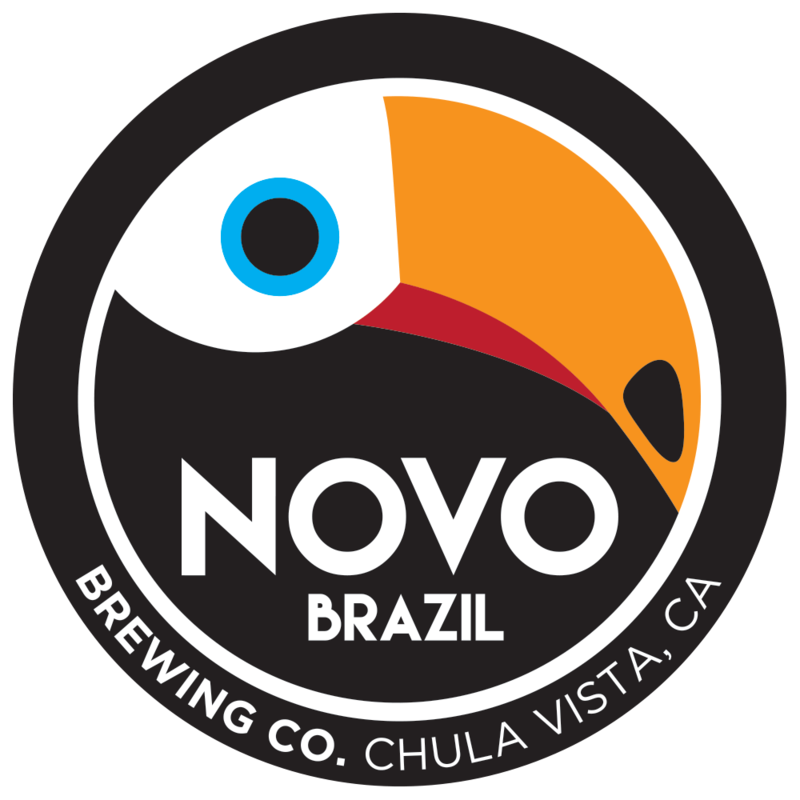 The Voice of our City Choir will perform while guests enjoy a variety of tasty bites from local restaurants and specialty items from our Culinary Arts Students, along with premium wine and beer provided by Novo Brazil Brewing. Valet parking is provided. Thank you to everyone who attended the 6th Annual Taste of the Village!